If you provide any kind of service to people, you know that having quality customer service makes it easier on everyone. From your employees to your customers, it affects a lot. Good customer service is the difference between a recommendation or an angry review left behind. While on the other side it can be difficult for your customer service to give everyone the time and help they need when you receive more callers than agents available. It can be a difficult thing manage, that's why we offer our Call Center Solution. With us, you'll be able to increase your customer services quality and efficiency all while reducing costs. You are probably wondering how, and the answer is rather simple. Our supervisors are provided with real-time as well as historical information, allowing them to carry out informed decisions to improve how things are done. They achieve this by escalating calls in queue, assigning calls to specific staff, real-time coaching with the ability to whisper-thru, and silently monitoring active calls. Making them able to make the right choices to improve your customer service when they are needed to be made, not after the fact. That's just how our highly trained supervisors can help; we additionally offer a variety of features included with our service. Features like call recording, call back queuing, robust historical reporting, and much more. 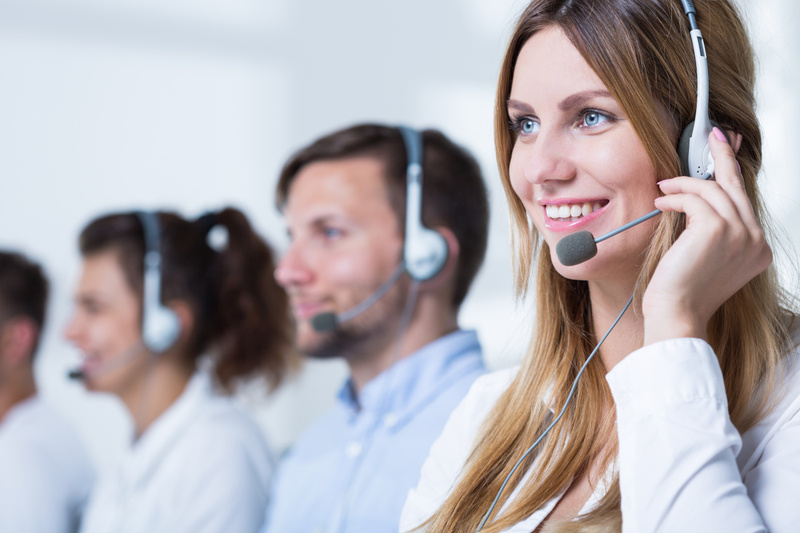 You can read more about what other features our Call Center Service provides here or you can contact us to get started on Improving your customer service.